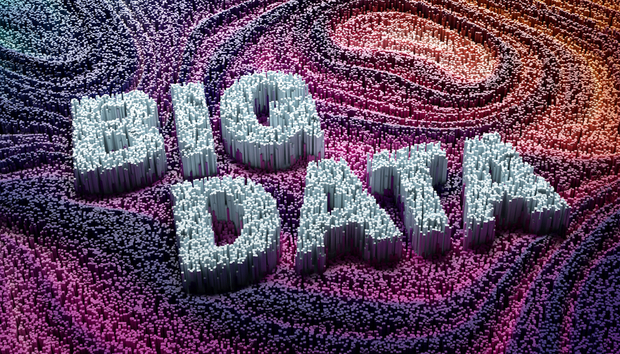 The Big Data hype isn’t new, but it shows no signs of slowing down. Whether you’re just at the beginning of the big data journey or ready for the next frontier, getting big data right is incredibly important. From the Internet of Things, to car manufacturers, big data looks set to have a significant role in business, so it’s best to get prepared. What is open metadata and why should you care? A look at how open metadata allows businesses to find and analyze massive amounts of data efficiently. Virtually every business event generates data, and that data need to be stored. The question is, where to store it? A CIOs ability to effectively analyse company data is paramount to getting a handle on big data. We look at the pros and cons of machine learning and graph technology and how the two are now working together. As race teams accumulate more data, Formula 1 looks more and more to predictive analytics. Connectworxs CEO Graham Hogg discusses how working with machines will help businesses get big data right. Big data is a key weapon in fighting terrorists says Cloudera chief. Matthias Graunitz and Carsten Herbe, two big data architects from Audi, discuss how a big data foundation helps Audi store new data sources to learn from. TIBCO’s Mark Palmer argues that data science must be included in STEM. What awaits discovery within ‘dark data’? Bob Laurent, Vice President of Product Marketing at Alteryx Inc., says the overwhelming majority of unstructured data is never analysed. So what can we do about it? Chiara Pensato from Alteryx Inc looks at the future of big data skills. We speak to Dave Weisbeck from Visier, which uses employee data to discover (often negative) social trends in the workplace. IoT projects in Africa are generating data that could help Africa deal with its biggest difficulties. Can data change lives in India? A New Delhi start-up is helping to police social progress through analytics and visualization.